Your brand’s content will seen by hundreds, maybe even thousands of eyeballs. But the ads, posts, and pictures are only speaking to two types of customers–relational or transactional. Your customers can be each of these many times a day, or even an hour depending on personality and need.  In this episode, Jaci guides you through understating the two types of customers and shows you why a good grasp on relational and transactional minds will better serve your brand. IS YOUR BRAND ATTRACTING THE RIGHT PEOPLE?